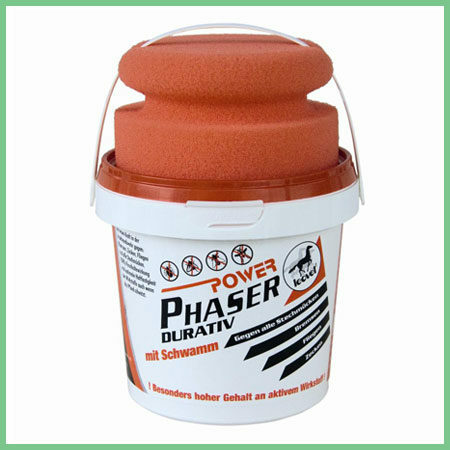 Power Phaser’s strong defensive shield is activated particularly well when your horse sweats during strenuous work. 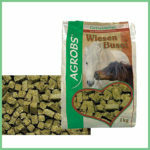 Protects reliably against horseflies, ticks, and all biting and non-biting flies especially under competition conditions. 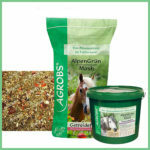 Geranium oil, cade oil from juniper and pennyroyal-oil makes this a highly effective but natural fly spray. 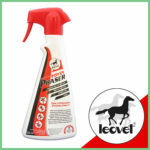 One of continental Europe’s best selling fly sprays.